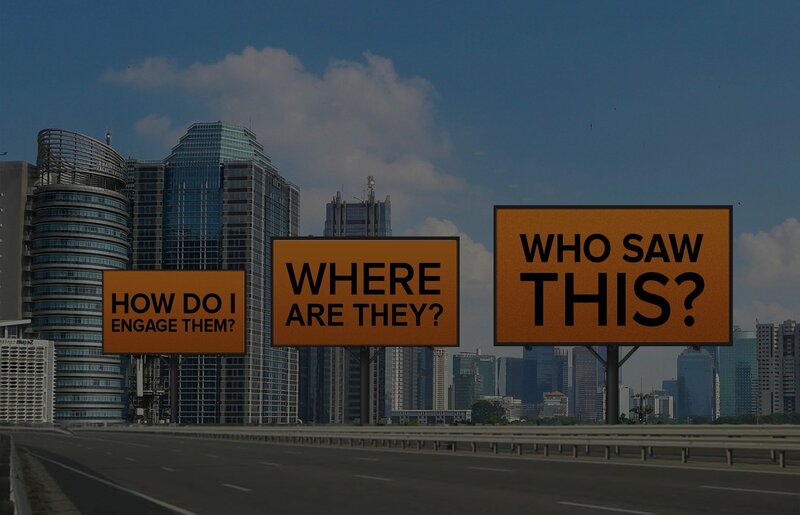 How did your Billboard Campaign perform? Get a complimentary analysis of your Three Billboards. People spend more than 70% of their time out-of-home. These connected audiences make purchase decisions on the go. 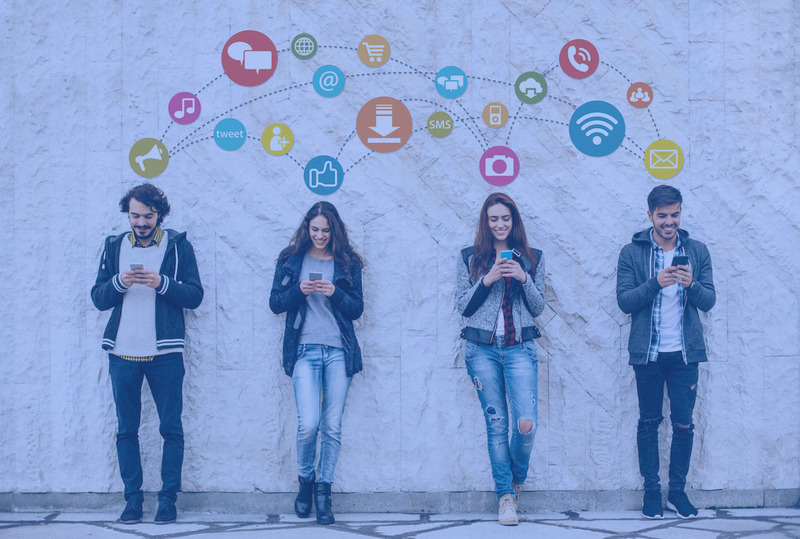 Tracking consumers' offline movements and connecting them to physical media campaigns is a complex marketing challenge. Moving Walls solves this "Offline Challenge" by aggregating and processing digital footprints from multiple sources. 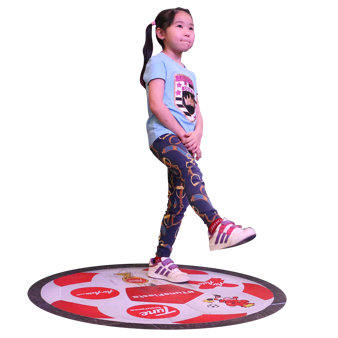 Our patent-pending technology can measure real people and personify any physical location. We have been recognised with more than 25 global and regional awards for media innovation, technology, and business leadership. Our expertise in audience data, digital signage, and experiential content enable us to deliver Precise Marketing solutions. Audience Location Data for you to optimise your marketing spend, measure the effectiveness of your campaigns, and track store footfall. Put your brand in the spotlight with our connected screens platform. Plan and buy advertising space on more than 10,000 sites across the region. 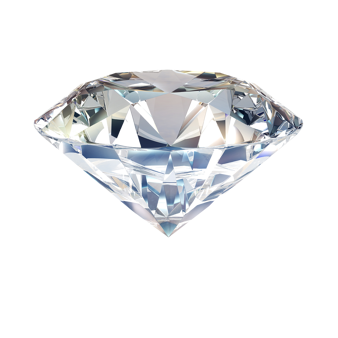 Our client wanted to engage young adults with an experience that communicated features of their "brilliant" new diamond product. 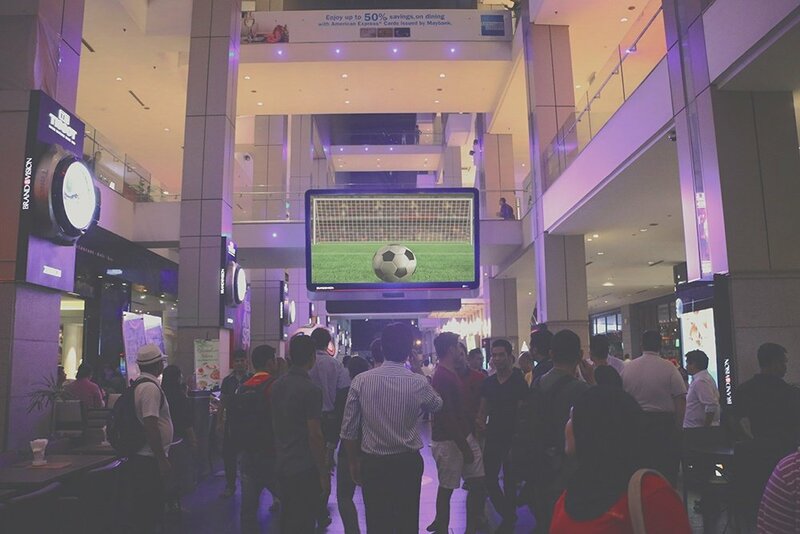 We created an augmented reality-based interaction using the giant digital screen in Pavilion, Kuala Lumpur. This was amplified by a mobile game connected to social media. The FIFA World Cup 2014 had the world watching. Many of the knock-out matches were decided by penalty shootouts that were the talk of the town. Our client wanted to ride this wave by executing a real time penalty kick-themed campaign. We designed a Virtual Penalty Kick campaign to run before the biggest sporting event - the final of the World Cup. 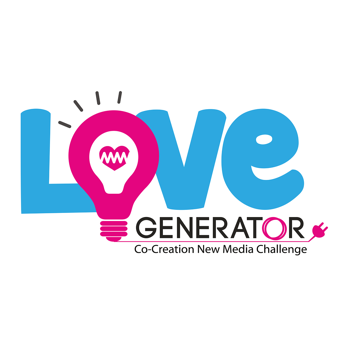 The Love Generator is an award-winning co-creation platform designed to connect creative students to brands and creative agencies to develop cutting-edge campaigns. The idea was to enable students to play the role of creative directors and design campaigns for the brands they interact with every day. 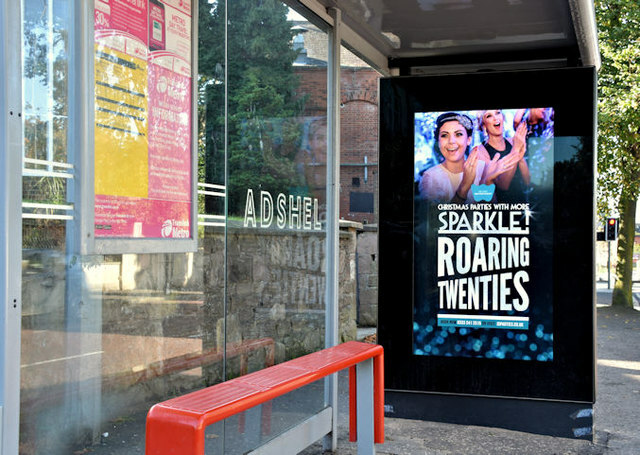 The ability to measure OOH using real-time data will add a new dimension to measurable integrated campaign tracking. The entire process of planning and booking outdoor advertising has never been easier. 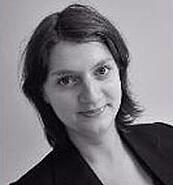 OOH ads reach a captive audience - they cannot be skipped or blocked. Programmatic buying for digital billboards is a great option to maximise reach while improving measurement. Digital transformation has changed how we travel, communicate, collaborate, and make purchases. 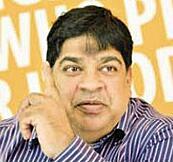 Moving Walls is set to drive such digital disruption in outdoor advertising.